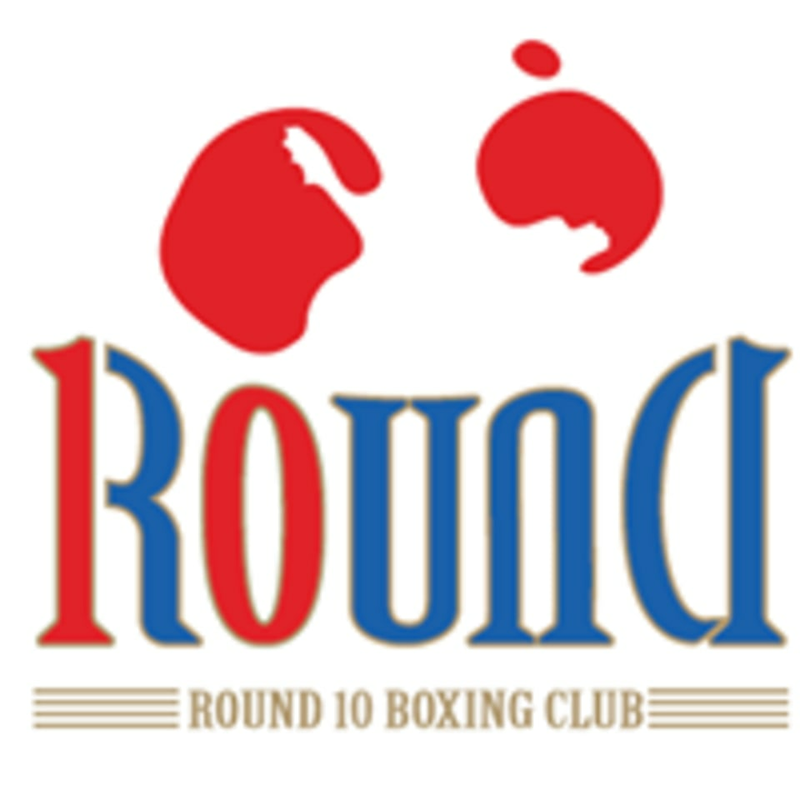 Round 10 Boxing offers a variety of group training sessions, as well as personal training, weight loss programs, and lifestyle coaching. Classes are specifically designed to take individuals from amateur to master boxing skills, all while improving their overall fitness levels. Round 10 Boxing creates a unique balance of physical and mental development by focusing on Strength and Conditioning, Cardio and Boxing Techniques and General Fitness. If u want to loose those extra pounds, it is this class you should take . Overall the class is okay, but I was a bit disappointed as I initially booked a class with Askar and was never informed that the class will be performed by another coach. I personally feel like Askar’s classes are way more intense! This information should be communicated in advance. I’m terrified about going back again ???????? The class was taken by Aksar a real good coach . Always a sweat sesh! Love it!